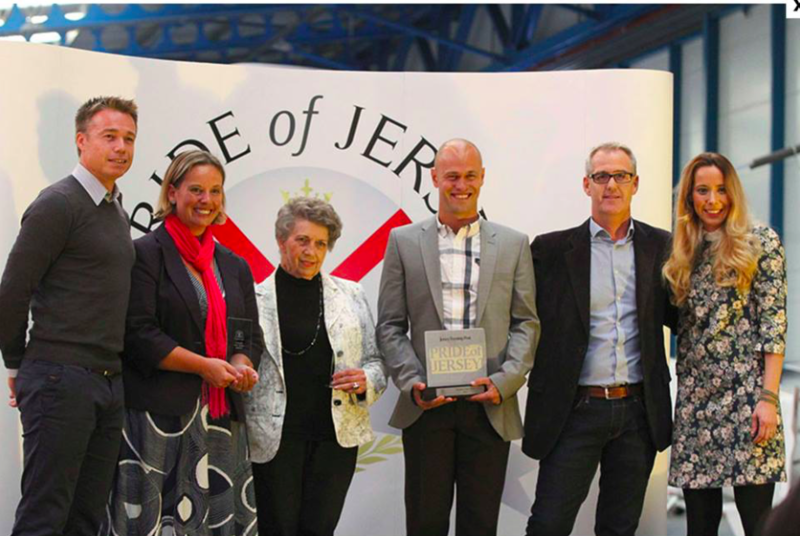 2015’s Pride of Jersey Awards, which took place at Beauport Aviation, saw Ben Silva taking home the JEP award of ‘Teacher of the Year’, which we are proud to have sponsored for the very first year. It was a very difficult category to judge. CEO Martin Mundy, Jersey Evening Post news editor Lucy Stevenson and ex head teacher at Les Quennevais, John Thorpe had a very difficult task but were impressed with all the nominations.